Anthony Watts sez to wait till it's too late. Are we there yet? There are significant risks associated with allowing local extreme events to drive national and global climate policies. "When support for doing something about climate change is based on personal observations of local weather, policymaking may end up being dictated by the roulette wheel of natural climate variability," says Ricke. Ricke and Calderia's modeling studies show that within 50 years nearly every country in the world will experience the kind of extreme weather that can be a policy trigger. However, local natural variability in weather means that majority of people in each nation, particularly large countries like China and the United States, could personally experience these extremes for themselves either tomorrow or many years from now. If citizens do not support emissions reductions and other efforts to fight climate change until they experience extreme events firsthand, naturally-driven variations in weather could delay action by decades, Ricke and Caldeira found. They find that sound science should guide policy rather than the vagaries of weather. "Local weather is anecdotal information, but climate change is sound science," Caldeira said. "Good politics can be based on a good anecdote, but good policy needs to be based on sound science." Anthony Watts doesn't want to act now. He reckons it's dumb to prepare for known consequences. He wants to wait until it's too late. He'd never get a job in the insurance business. The easiest way to test such a statement is to do what’s called a “Monte Carlo” analysis. You make up a large number of pseudo-random datasets which have an autocorrelation structure similar to some natural autocorrelated dataset. This highly autocorrelated pseudo-random data is often called “red noise”. 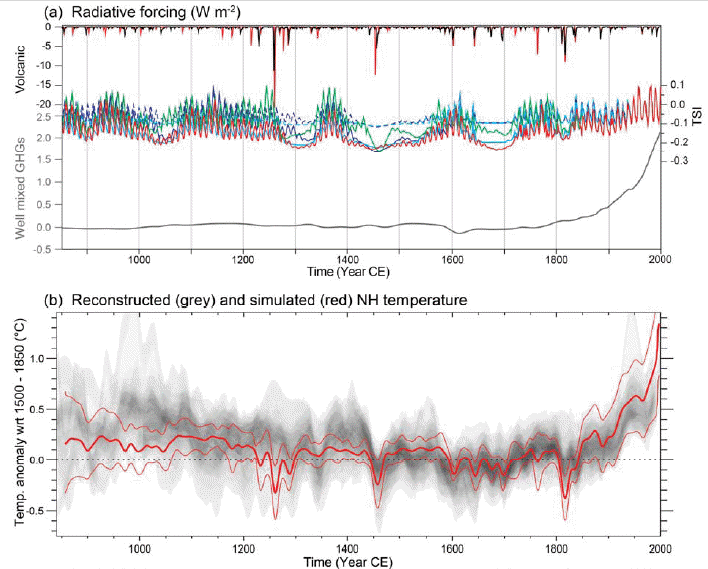 Because it was handy, I used the HadCRUT global surface air temperature dataset as my autocorrelation template. He put up some results in the following chart. He found one "pseudo-random" data set that more or less followed HadCRUT and another that was completely different. Willis didn't say how many sets he chose from or how many of these sets were similar to his blue and red "red noise" sets. 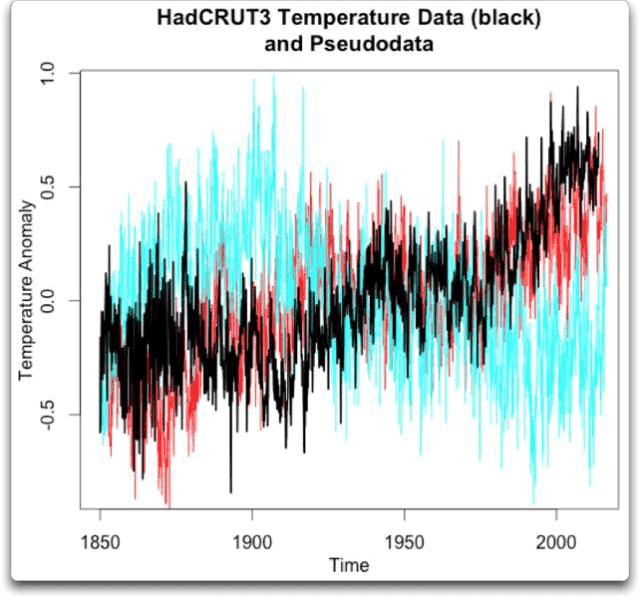 For example, how many of his chopped data sets followed HadCRUT as closely as the red one in his chart above? What are the chances? Willis didn't say. He did some more analysis, chopping two large sets of data into sets that contained 2000 data points. What he found that there were more extremes in what he called his pseudo-random data at the beginning and end of the series. In other words, a sinusoidal pattern as he mooted above. These "extremes" at both ends included both high and low extremes, not high extremes at one end and low extremes at the other end (based on Willis' comment here). If you take a random window on a highly autocorrelated “red noise” dataset, the extreme values (minimums and maximums) are indeed more likely, in fact twice as likely, to be at the start and the end of your window rather than anywhere in the middle. Typically, we consider the odds of being in extreme times to be equal across the time window. But as Fig. 2 shows, that’s not true. As a result, we incorrectly consider the occurrence of recent extremes as evidence that the bounds of natural variation have recently been overstepped (e.g. “eight of the ten hottest years”, etc.). That first sentence isn't true in regard to expectations of climate extremes. Although I expect it depends on who the "we" are. In regard to extreme weather, it depends on what weather you are talking about. Extreme heat waves of the same parameters are not likely to be equal across a long time window. It is expected that heat waves will continue to become more extreme as time goes by relative to a static baseline. Extreme cold waves on the other hand, will continue to be less likely as time goes by relative to the same static baseline. One question is: how does he equate his "extremes" expectation with the "pause" that deniers go on about? 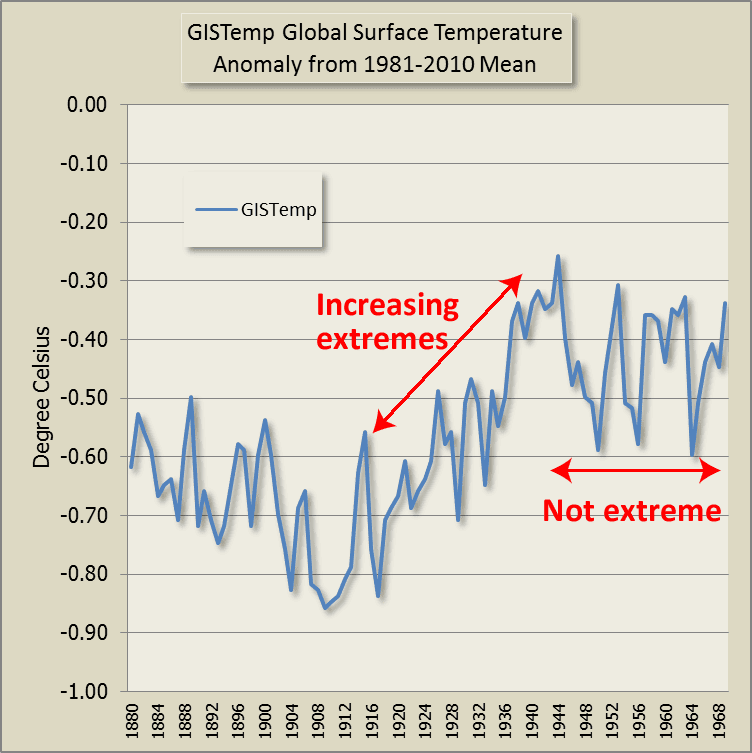 Did the extremes stop being "extreme" 16, 18, 20 or 30 years ago or whenever it is that deniers reckon the "pause" started? I have another question. What about if you go back to 1969 and look backwards from there? Up to the mid-1940s there was a period of increasing extremes, but then the temperatures stopped rising for a while. What happened to the extreme times and extreme weather? Sure there is some auto-correlation in temperature data. However the increasing extremes has less to do with auto-correlation than to the the build up of energy on Earth because of all the greenhouse gases we continue to pour into the air. There are other articles by Tamino on the subject, such as this one. Science of Doom has also written an article on auto-correlation. 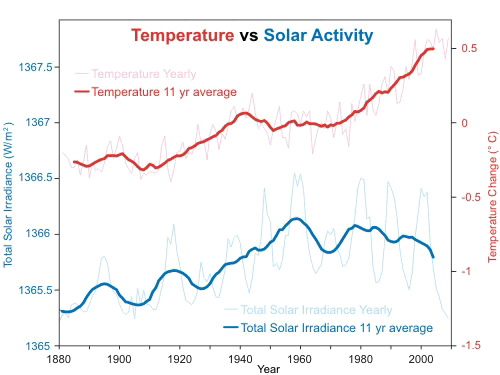 David Appell found references in a pdf file here (that talks about how to allow for it) and here when he was working through what autocorrelation means as far as surface temperature trends go. As far as Willis' claim that "we incorrectly consider the occurrence of recent extremes as evidence that the bounds of natural variation have been overstepped" - he's wrong on that score, too. The way the evidence is interpreted is not incorrect (or not necessarily incorrect). Proper attribution studies do allow for auto-correlation when trying to extract the signal from the noise. In any case, it is through studies of what is causing the earth to get hotter that we know whether extremes are caused by natural variation. 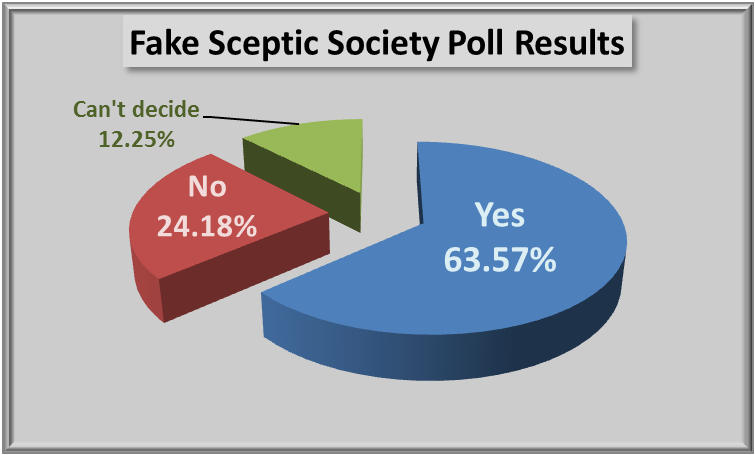 It is a fact that some studies to determine the likelihood of an extreme consider it in terms of probabilities but they are also based in science. Otherwise, the scientists would be saying - "Nothing has changed yet we had a year that on the balance of probabilities, should only occur once in every 13,000 years. We can't explain it (except for auto-correlation)." Instead they say "Earth is warming. Australia last year had an average temperature that should only occur once in every 13,000 years if only natural factors were in play. We can explain it. 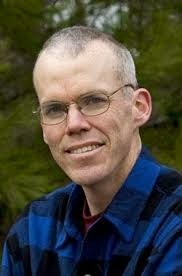 It's because of the build up of greenhouse gases." When Willis wrote: "we need to raise the threshold" he was spot on, but not for the reason he claims. 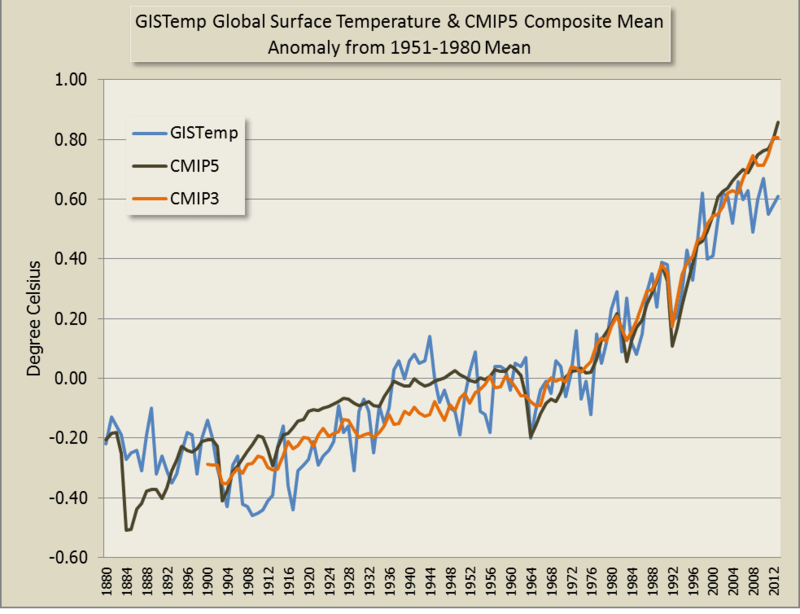 It's because the "new normal" is higher than it was before, because of global warming. It's got nothing to do with auto-correlation. Willis has a point in that in some of the public's mind, extremes are compared to the weather of the twentieth century. However climate is changing at such a rapid pace (in geological terms) and energy is building up so quickly that another way of looking at extremes is to consider the extent to which they can be considered extreme in the light of rapidly *increasing* energy and global surface temperature. That is, the baseline isn't a flat line, it's an upward sloping line. The signal line is an upward trend. Perhaps a reader who is well-versed in statistics can comment. Willis seems to me to be confusing the noise and the signal with his article on auto-correlation. Even to this lay person it's not conceivable that Earth could continue to get hotter just because it got hotter last decade. There has to be a physical reason. Noise is noise, the chance of red noise going forever in the same direction is remote. All of which makes Willis' hilarity hilarious. Which brings us to climate vs weather. 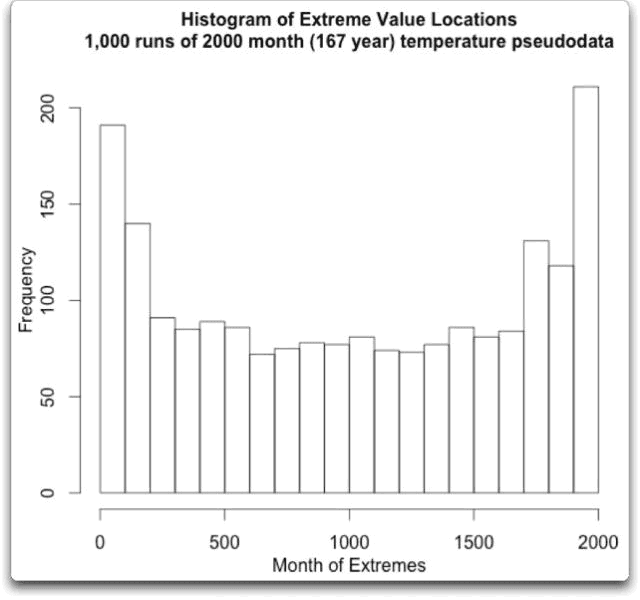 In any case, I propose that we call this the “Extreme Times Effect”, the tendency of extremes to cluster in recent times simply because the data is autocorrelated and “today” is at one end of our time window … and the corresponding tendency for people to look at those recent extremes and incorrectly assume that we are living in extreme times. In my view it's Willis who is making incorrect assumptions. We are heading toward more and more extremes as climate change kicks in. That's not statistics, that's physics, chemistry, biology and climate science. Footnote: I am not claiming any expertise in statistics here. I am simply pointing to other reasons for Willis' jumping to wrong conclusions. If anyone wants to weigh in from a stats perspective, feel free. The auto-correlation in the comments section is more apparent at WUWT than in the sample I've selected below. April 24, 2014 at 5:04 pmWonderful explanation of a wonderful insight, Willis. Just what we expect from you. Steve from Rockwood says: April 24, 2014 at 5:12 pm My gut feeling is you have only proved your time series is band-limited both in low and high frequencies. Willis – Good thinking, nice work! Following on from your post, I thought I would investigate the notion that nine of the last 10 years being the warmest “ever” was unprecedented. Answer : NO. It also happened back in 1945 and 1946.